BOOK REVIEW: Delia Balaban and Ioan Hosu (eds.) (2009). 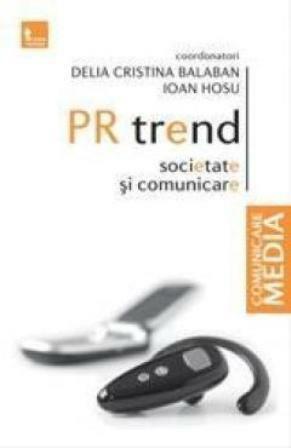 PR Trend, Society and Communication. Mittweida: Hochschulverlag, pp. 337, ISBN 978-3-9812499-3-4.